Danbort FC striker Jonathan Sowah has lamented his side's failure to pick maximum points against Uncle T United in the Normalisation Committee Special Competition on Saturday. Fans at the Nungua Town Park were silenced early on in the match after Uncle T United scored two goals in the 7th and 17th minutes respectively. Danbort came back strongly in the match after the break and deservedly pulled halved the deficit courtesy star forward Jonathan Sowah in the 62nd minute. Prince Agbodza leveled the scoreline for Danbort six minutes later before Sowah shot them into the lead for the first time in the match on the 75th minute mark. But Uncle T United did enough to grab a point from the match after scoring at the death to break the hearts of the Danbort FC's teeming fans. 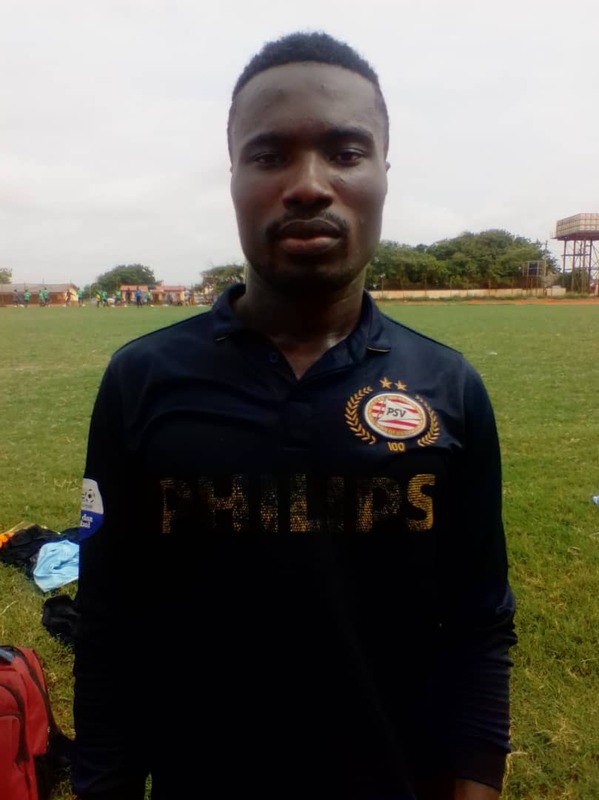 In the aftermath of the match, Danbort FC striker Jonathan Sowah, who has been the shinning light for the Nungua-based side in the competition, expressed his disappointment with the result - claiming they did enough to carry the day. "To concede in the 90th minute when you think everything is done dusted is very disappointing. I think we played really well especially after half time. We knew there was nothing in the match for us so had to push and hope to turn the tide in the second half which we did but we couldn't hold on to the lead." "It hurts but that's football. We have to be more cautious in our subsequent games in order to avoid such mistakes." Sowah, who is the leading scorer in the competition with five goals after five matches, is gunning to add more to win the top scorer's gong at the end of the tournament. "I've been working hard for this competition and thankfully everything is going smoothly as I imagined. I can't promise anything for now but I'll continue doing the best I can to add a few more." "However, without the help of my teammates it will not be possible so I'd like to thank them for everything but the most important thing now is to finish the competition with the trophy. Danbort will play as guest to Tema Youth at the Tema Stadium on Wednesday.